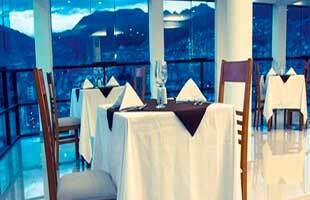 The Polo Suite Hotel is located 15 minutes from the main square. 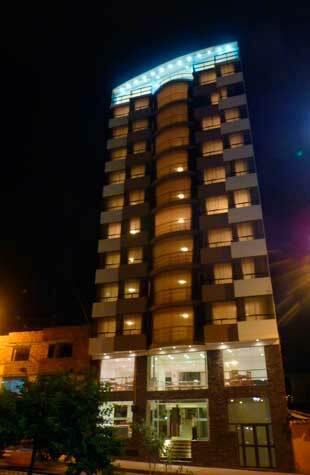 The Hotel offers guests the most appropriate atmosphere and a high quality service and best stay. 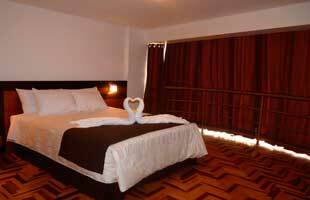 Polo Suite Hotel was built for your confort and are decorated in a modern style, the rooms are to be equipped for our guests comfort with plenty of space, tranquility and a great atmosphere, a luxury restaurant. Assistance sightseeing flights, train services and confirmation of transfers. 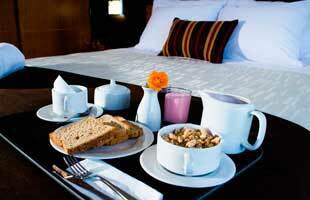 The Polo Suites Hotel features a dreamy rest area, all tastefully decorated to offer comfort. A classic courtyard rests under a glass cupola.